Local councillors and school children will be joining Trees for Cities at a street tree plantings in Cold Harbour and Rush Common on 1 and 3 March as part of a 175-tree programme of plantings for the area. 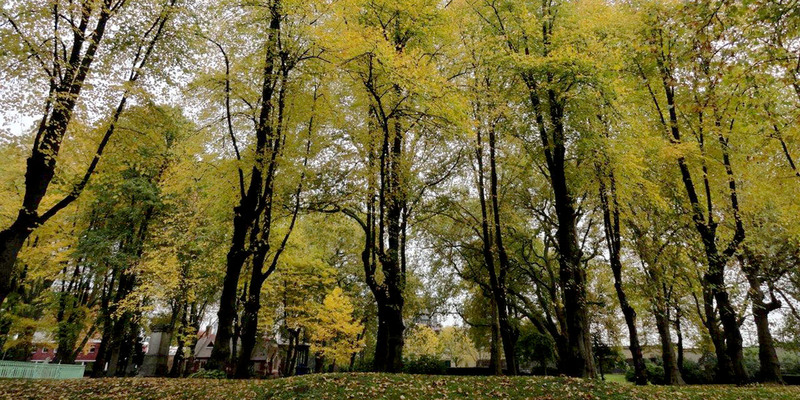 London planes, cherries and ornamental pear trees will be planted as Forestry Commission’s London Tree and Woodland Grant Scheme and the Mayor’s Street Tree programme, delivered by Groundwork, and the London Borough of Lambeth. 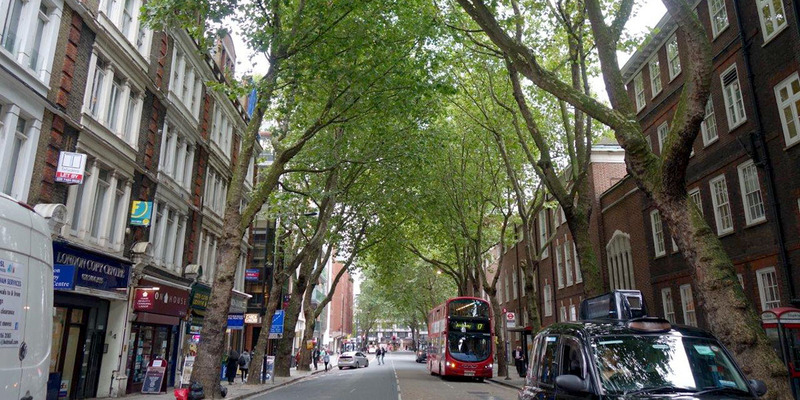 The Mayor of London’s street tree programme has identified priority areas across all London Boroughs desperately in need of street trees. A street tree can transform a local landscape, adding colour and texture throughout the year, providing new habitats for wildlife and improving the general street environment for all by providing shelter and shade. One of Trees for Cities’ driving forces is a commitment to raising awareness of the importance of street trees. As vital community spaces, it is important that streets look inviting to encourage their use, to ensure healthier, safer and happier neighbourhoods. Projects are ongoing across the country to make cities greener and less threatening with the addition of trees and green spaces. 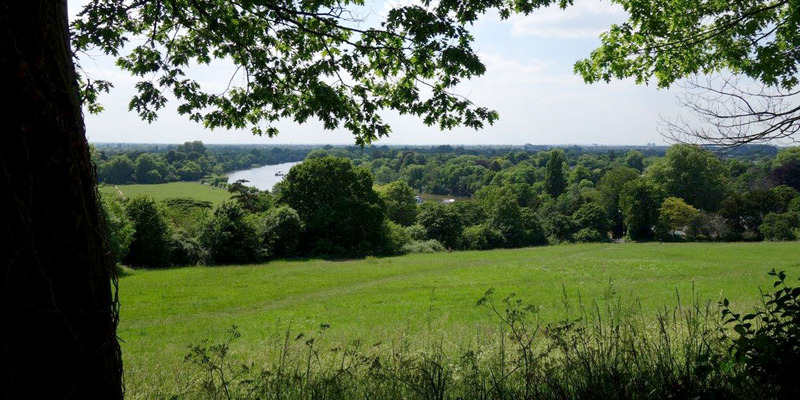 In London, a group made up of charities, the Greater London Authority and local authorities determined the priority areas for the mayoral election in 2008, so that each would receive around 100 to 400 trees each over the next four years. This neighbourhood in Rushcommon was one area selected in the borough of Lambeth. 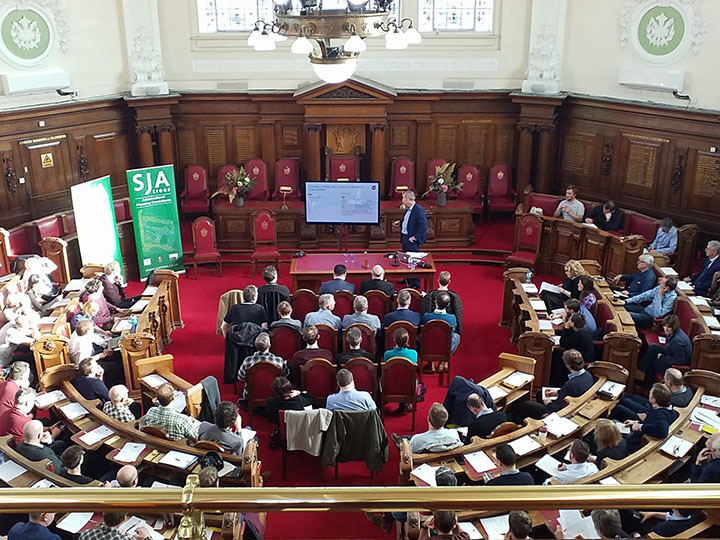 Trees for Cities consulted over 130 local residents, and took space and architecture on streets into account, in order to deliver suitable, safe trees that will grace the roads for hundreds of years to come. 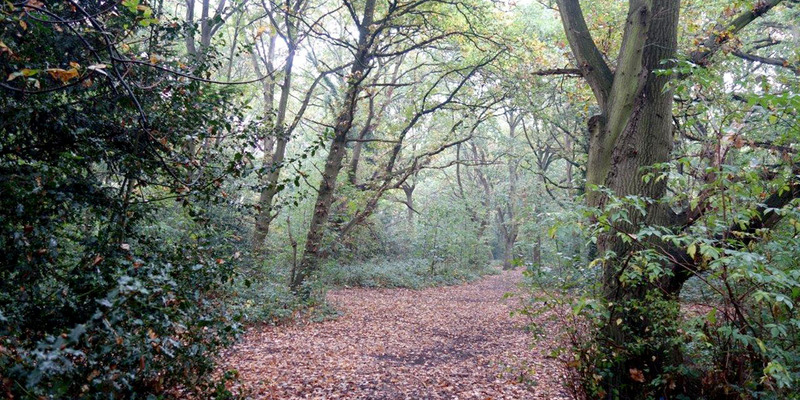 The charity has planted more than 140,000 trees worldwide on streets, in parks, local woodlands and community projects, and works on volunteer projects like the Ancient Tree Hunt. 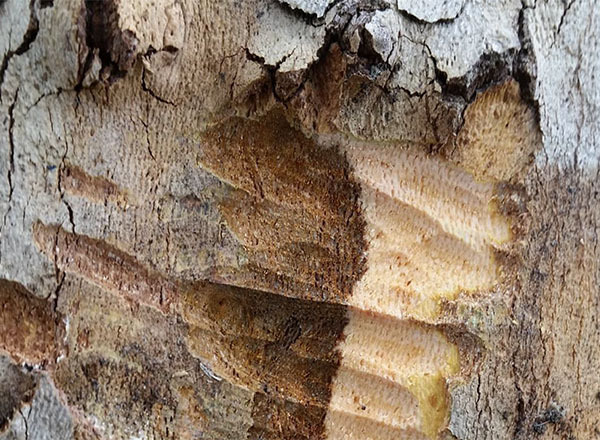 Damage caused to trees by dogs is increasing across the capital. This best practice note sets out to provide tools and guidance for anyone who wishes to protect trees from this type of damage. 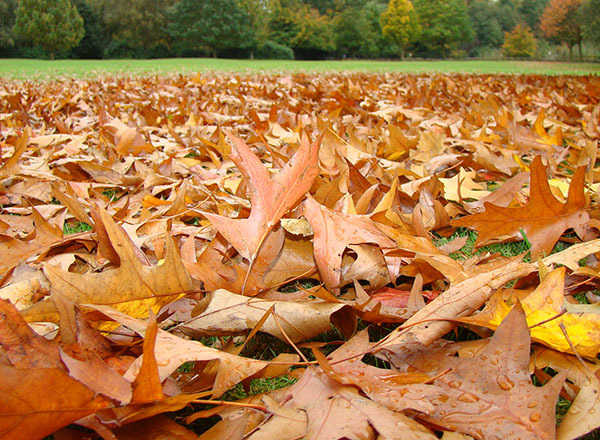 There is also a public information leaflet about dog damage to trees and how you can report it. Protective measures for trees generally take one of two forms. The first is that of physical solutions – guards and fencing. However, fencing solutions are costly, detract from the aesthetic value of the tree and present a psychological barrier to people who want to enjoy trees in a non-destructive way. 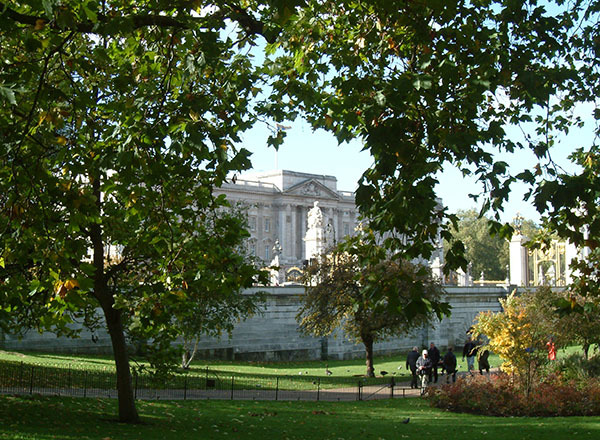 Across London dog damage to trees is on the increase. 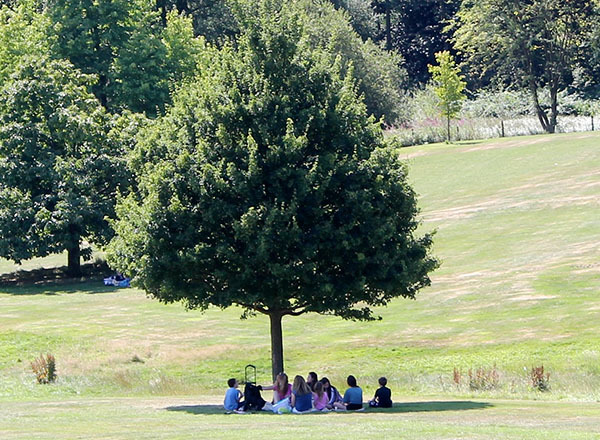 This is a problem in all boroughs and across all types of parks and open spaces as shown in a recent London survey (LTOA 2009). This increase is linked with a steep rise in the numbers of dogs owned over recent years. Whilst this is primarily an antisocial behaviour problem, tree officers have an important role to play in identifying and resolving this problem. Currently there is considerable focus on “status” or “weapon” dogs. 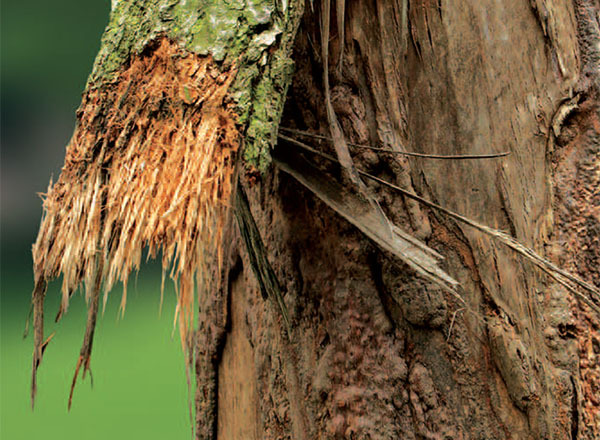 Whilst these groups of dogs undoubtedly contribute towards this damage, it is important to realise that tree damage can be caused by all types of dogs. It is also important to recognise that the vast majority of dog owners are responsible and do not allow their dogs to damage trees. 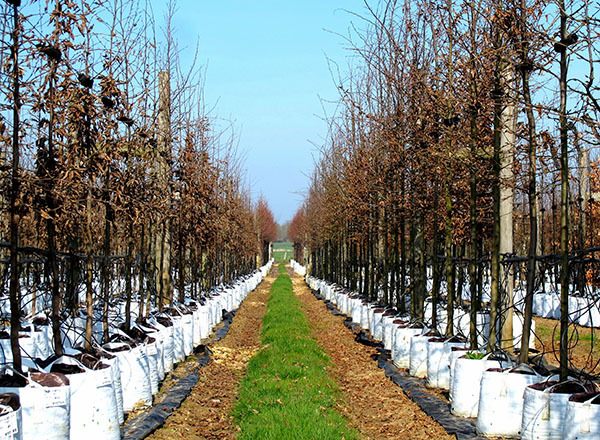 This details the CLG's proposals to consolidate the existing regulations governing the making and management of tree preservation orders (TPOs), reduce the complexity of the model order and producing a unified system which will apply to all TPOs. It is likely that these new regulations will be brought into effect in 2011. The consultation period will end on 20 December 2010.